1. If you are on your computer, right click on the picture above. If you are on a cell phone or tablet, hard press the image. 3. Share the image on an Instagram post. 4. 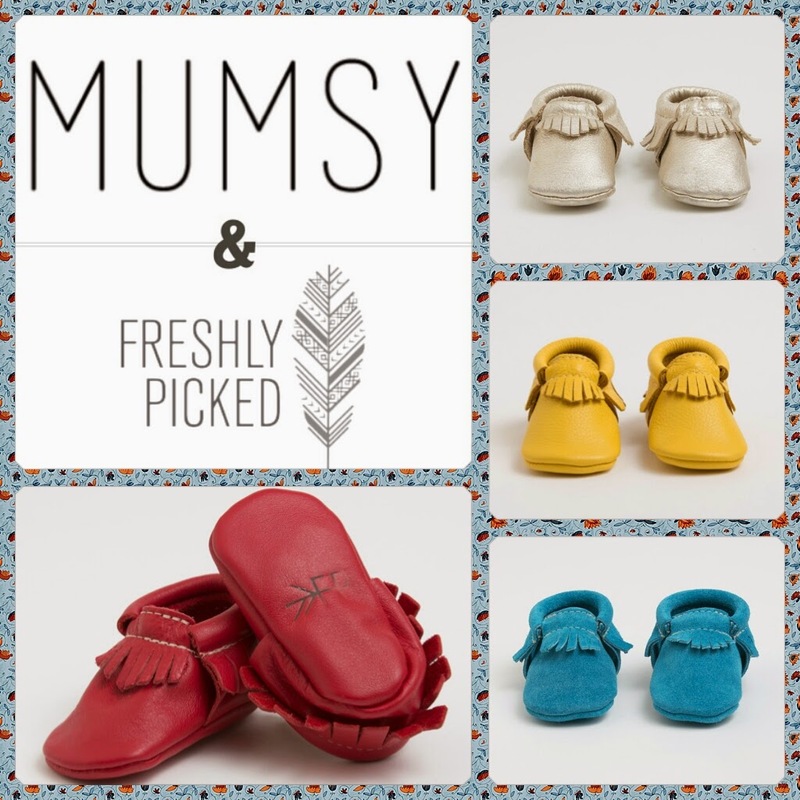 Tag @themumsyblog & @freshlypicked in your caption, adding #mumsyfpgiveaway. THAT'S IT GIRL! YOU'RE DONE! If you have any further questions we would love to answer them! Just leave a comment below. Have a wonderful Wednesday Mumsies! We will be announcing the winner as soon as we reach 300 Instagram followers. Thanks to all of you who already follow us. We do it all for you! Good luck! love freshly picked! :) the metallics and the spring line - SWOON!